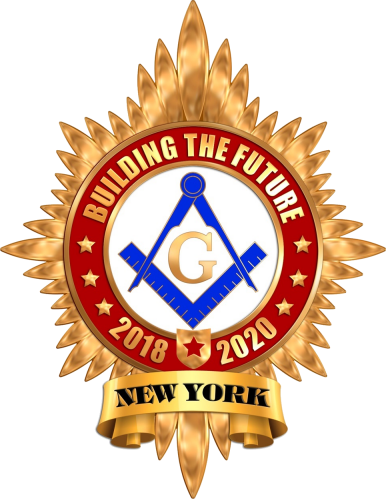 While there is no degree in Freemasonry higher than that of Master Mason, there are a number of related organizations which have as a prerequisite to joining that one be a Master Mason, such as the Scottish Rite and the York Rite. York Rite is the continuation of the Blue Lodge, extending from the drama of the Master Mason Degree. The term York Rite is a term most often used in the United States of America to refer to a collection of Masonic degrees that, in most other countries, are conferred separately. As such, it constitutes one of the two main branches of Masonic Appendant Bodies in United States Freemasonry, which a Master Mason may join to further his knowledge of Freemasonry. Its name is derived from the city of York, where, according to a Masonic legend, the first meetings of Masons in England took place, although only the lectures of the York Rite College make reference to that legend. The Order of the Eastern Star is the largest fraternal organization, for men and women, in the world. Started in the mid-1800s, today there are over two million members worldwide. Membership in the Eastern Star is open to women who are related to Master Masons. 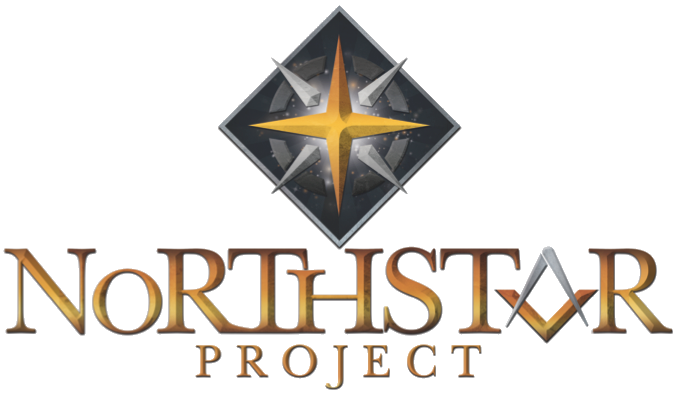 The members of the Eastern Star are dedicated men and women who sincerely reflect the spirit of fraternal love and the desire to work together for good. The moral and social purposes of the order are designed to build character, to promote friendship and harmony among members, and to practice charity. The Order of the Amaranth was officially organized June 14th, 1873, in New York City. The Amaranth takes its theme from Queen Christina of Sweden, who in 1653 combined a group of “Sir Knights” and “Ladies” together to have “gala” parties. She called this group the Order of the Amaranth. Today it is one of the few social or fraternal orders that the royal family takes part in. This order meets every other year and holds a ball. It is completely separate from the North American institution of the same name, having no ties to Freemasonry. Under the jurisdiction of the Supreme Council, the Amaranth have 43 Grand Courts, located in Canada, the United States, Australia, England, the Philippines and Scotland; there are also subordinate Courts in Hawaii, New Zealand and Ireland. Founded by a Freemason, DeMolay is closely modeled after Freemasonry. It is not directly connected to Freemasonry, though it normally meets in a Masonic Lodge room. DeMolay is considered to be part of the Masonic Family, along with other youth groups like the Rainbow Girls and Triangle for Girls. Like the Rainbow Girls and Triangle for Girls, a young man does not need to have a family tie or sponsor in a Masonic organization to join DeMolay. This group is found only in New York. 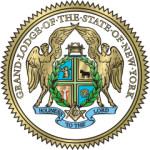 The Organization of Triangles, Inc. is a Masonic youth group located in the State of New York, for girls aged 10 through 21 years. For over eighty-five years, the Organization of Triangles, Inc. has been helping to prepare girls to build “A Finer American Womanhood“. It provides members an opportunity to grow with adult guidance. Triangle aims to develop in each of its members a devotion to high ideals, a better understanding of duty to Home, God, and Country, and stresses the importance of education in the development of intellect and character. They also make life-long friends and have fun! Membership is open to any girl between 10 and 21 years of age, whether or not they are related to a Master Mason, member of Eastern Star, or member of Amaranth. All are welcome. However, each candidate should still be sponsored by a Master Mason, member of Eastern Star, or member of Amaranth. This is easily done as members of these adult organizations make up the Supervisors and Masonic Supervisors (adult volunteers) for each Triangle around the state. Parents who are not affiliated with any Masonic organization are invited and welcomed to volunteer their time to share in the interests and welfare of the Triangle. The International Order of the Rainbow for Girls (IORG) is a Masonic youth organization which teaches leadership training through community service. Girls (ages 11-20/21) learn about the value of charity and service through their work and involvement with their annual local and Grand (state or country) service projects.